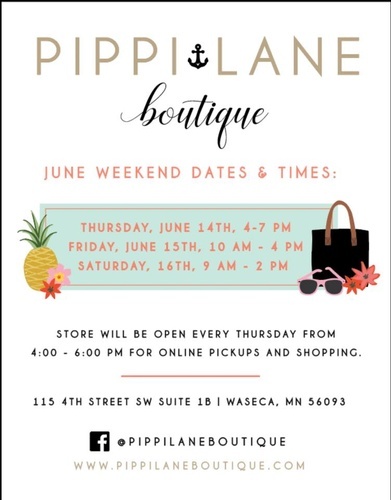 June’s big sale at Pippi Lane is fast approaching! Lots of new summer styles, brands and giveaways each day! You don’t want to miss it!